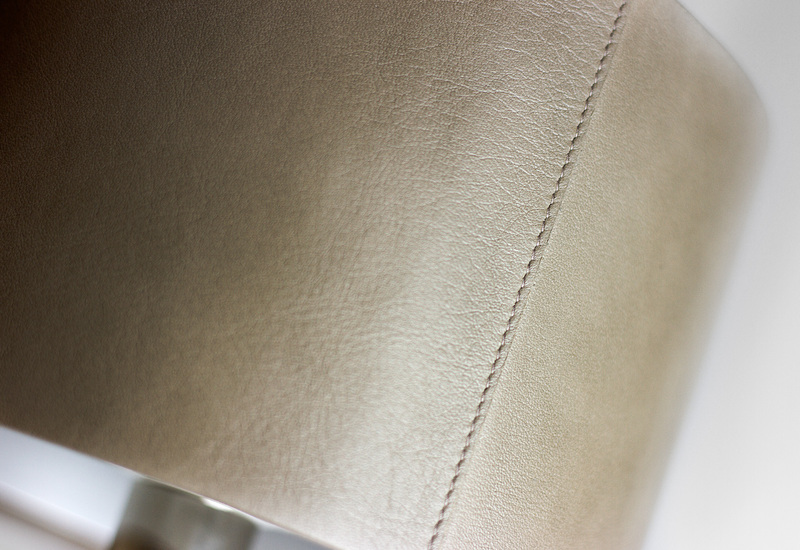 Leather shades and custom shade inlay included in the price. 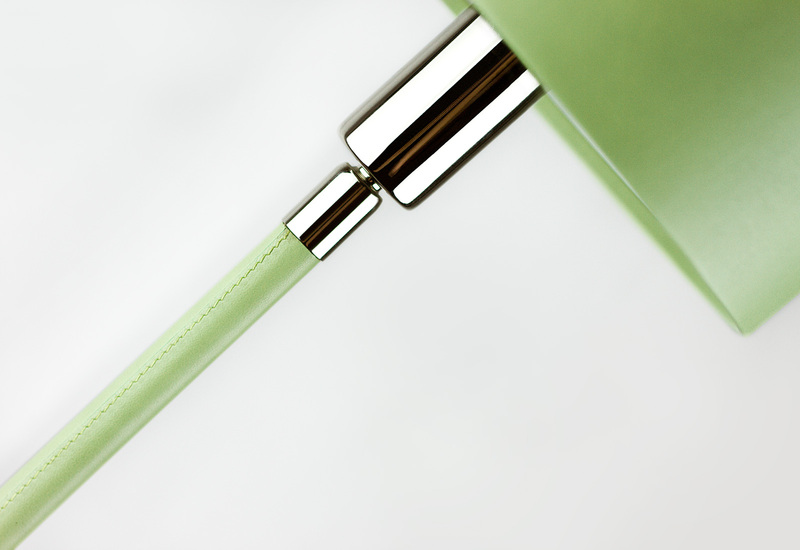 Measurements and weights include leather shades. 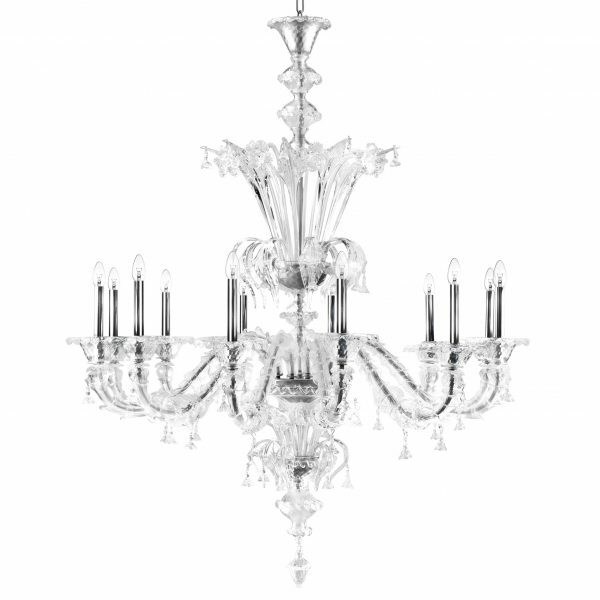 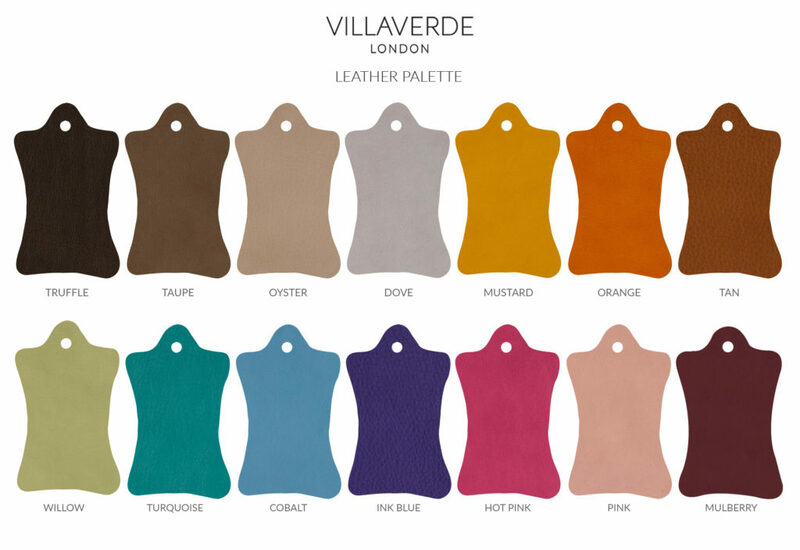 Handmade in Italy – Colour options below. 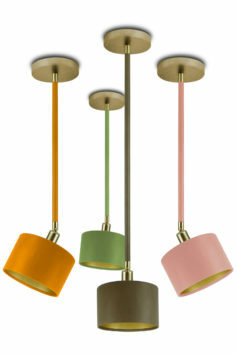 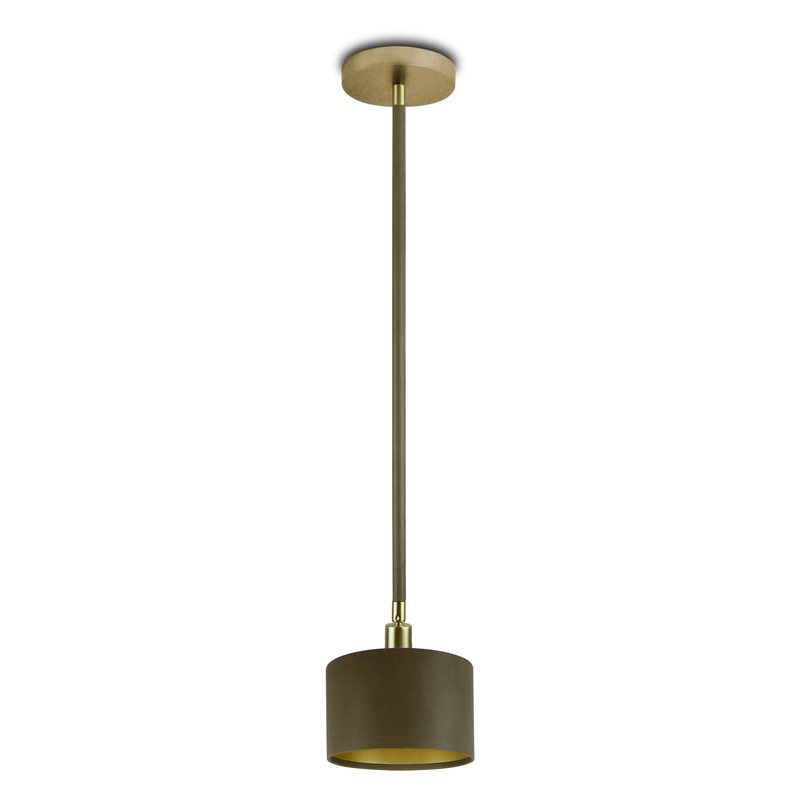 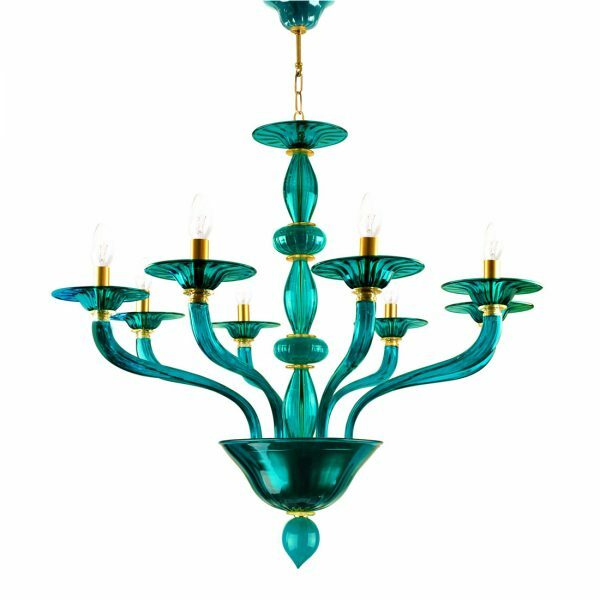 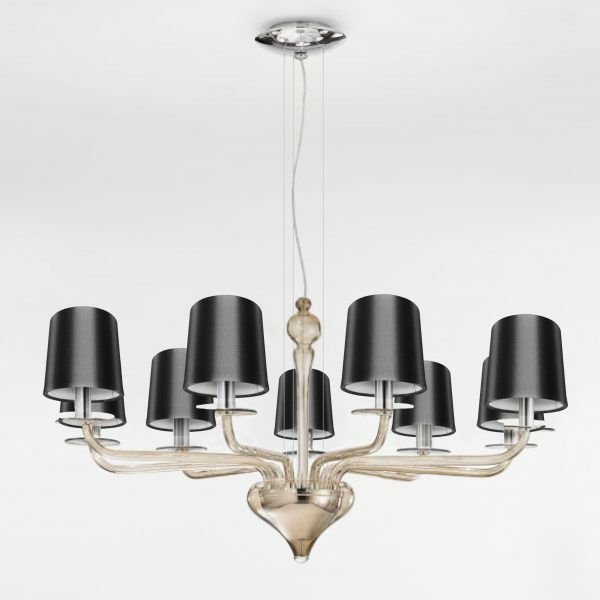 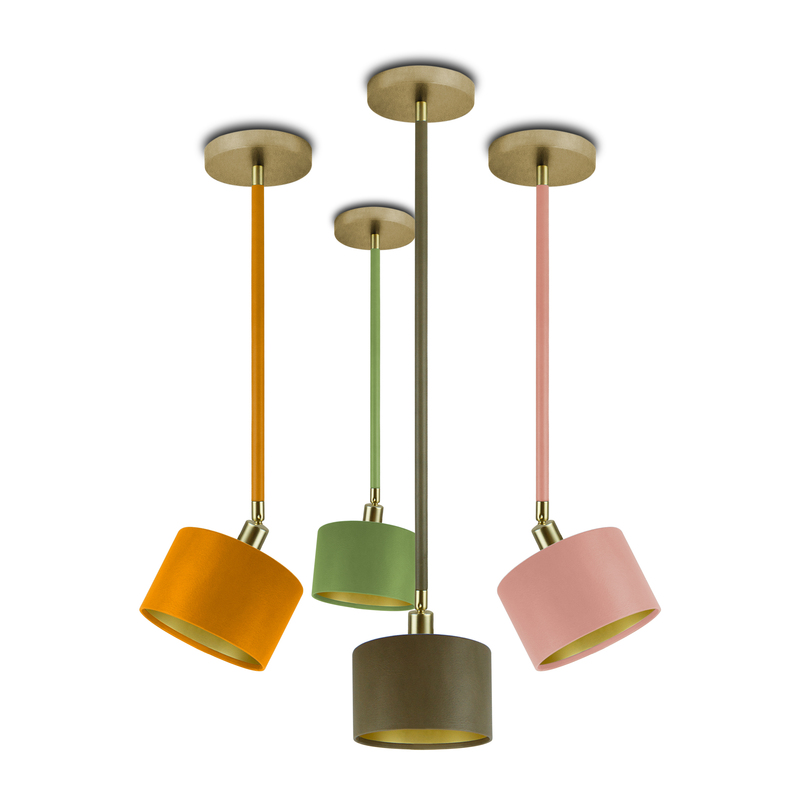 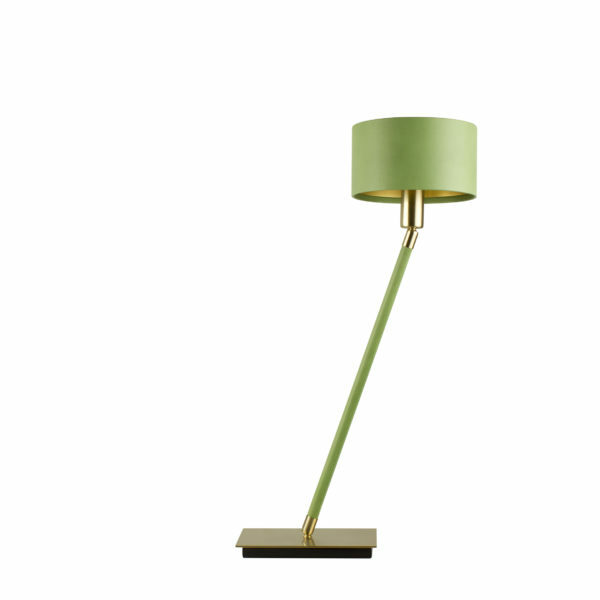 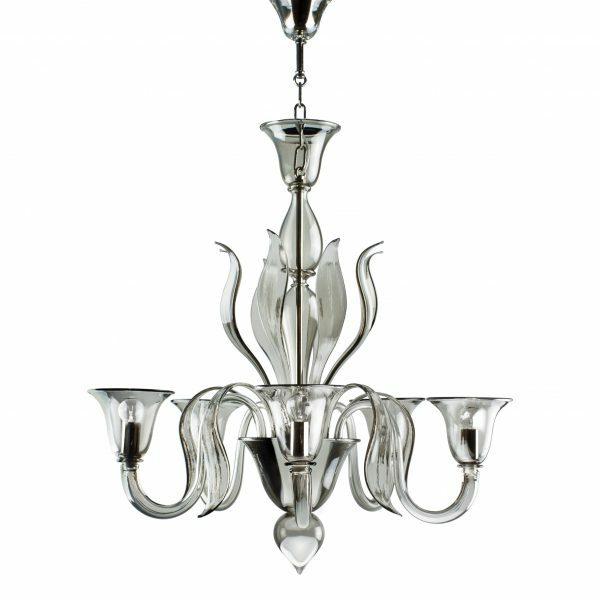 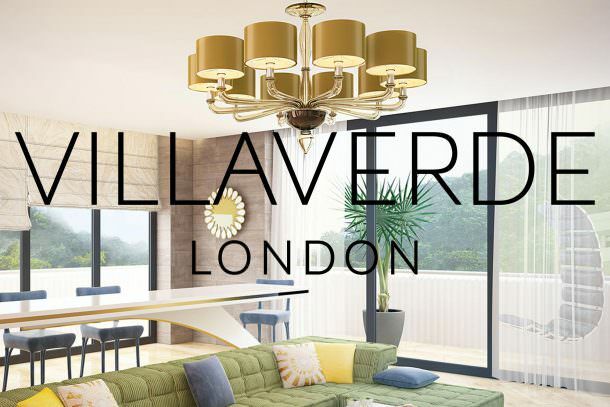 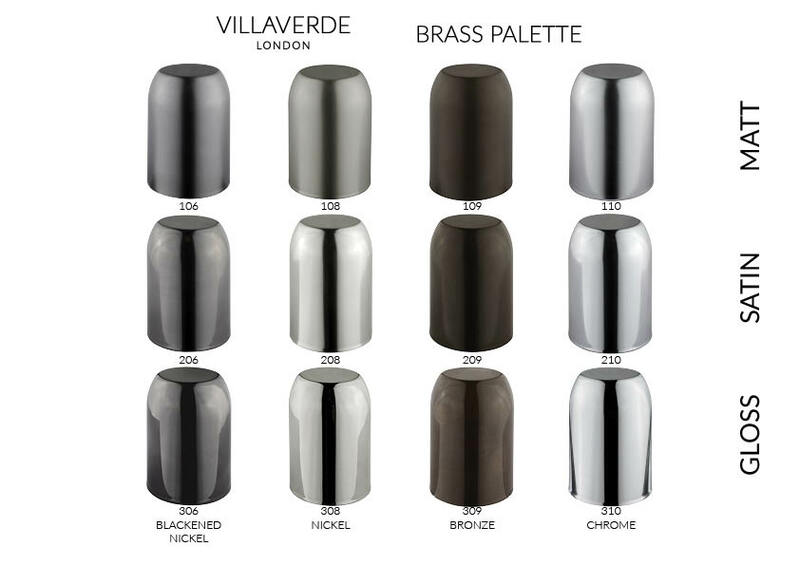 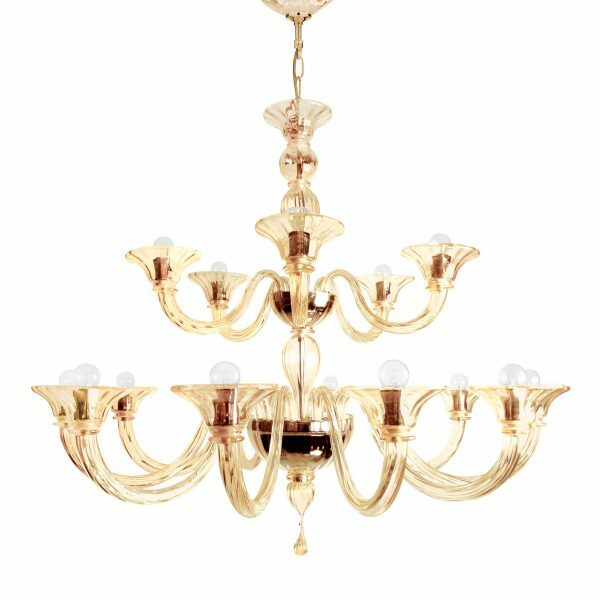 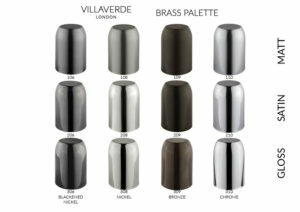 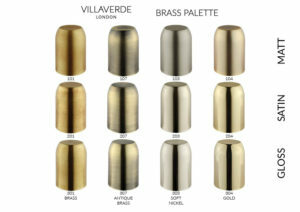 Please choose a brass colour for your bespoke lighting. 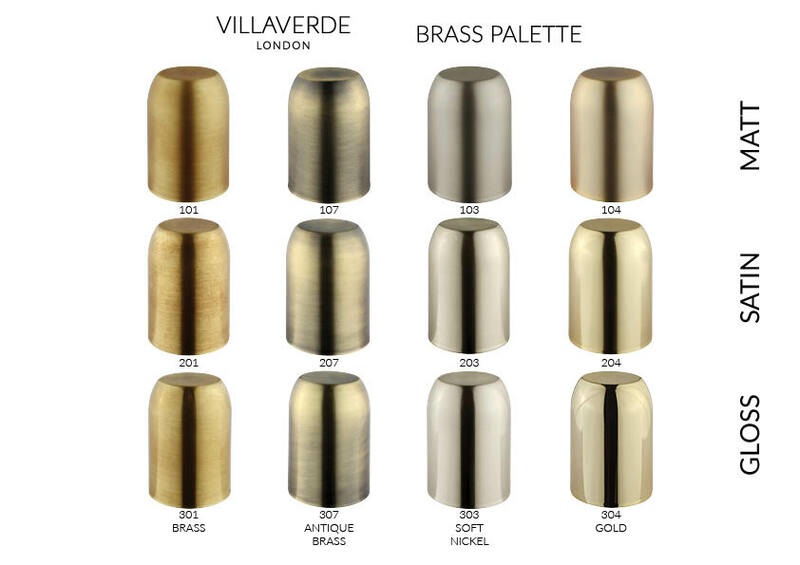 Please choose a brass finish. 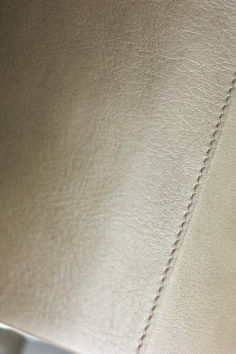 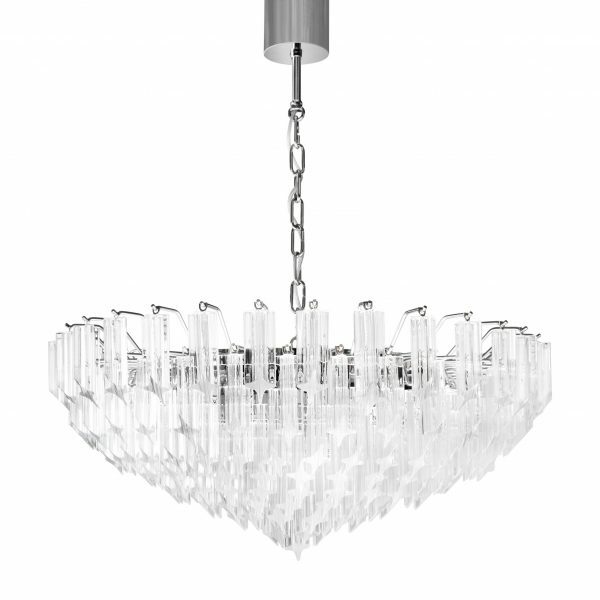 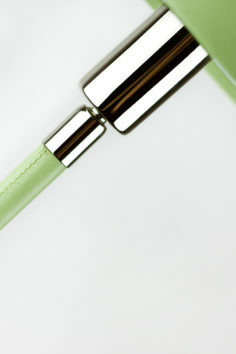 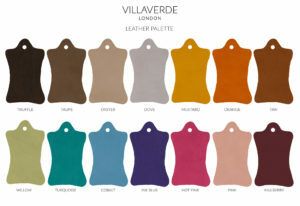 Please choose a Leather colour for your bespoke lighting.